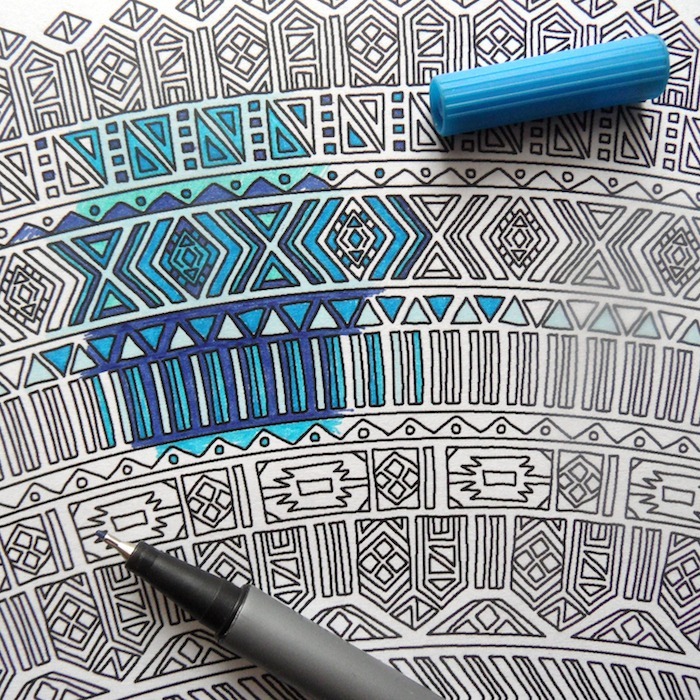 This giant coloring page makes a perfect gift for anyone who enjoys coloring and loves challenging coloring pages! 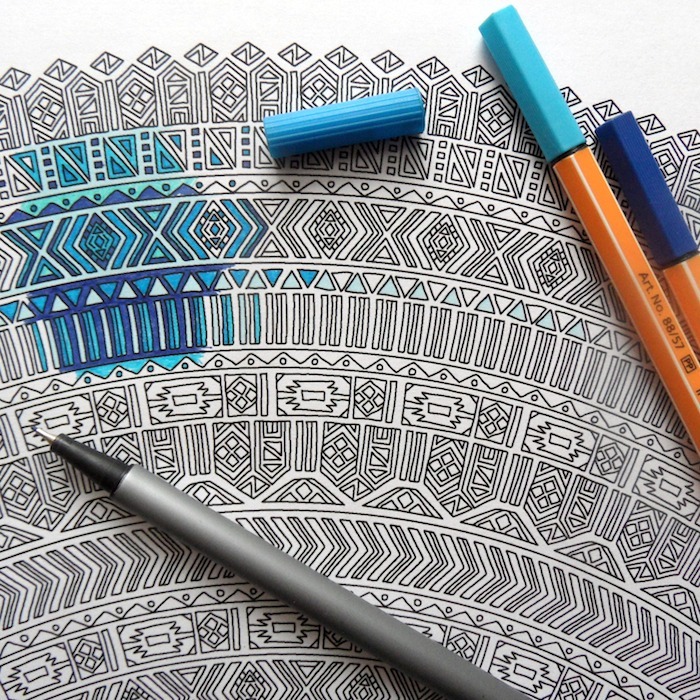 It is illustrated with an intricate mandala pattern and printed onto 80 gr paper, that is perfect for drawing with pencils or markers. Measurements of the poster are 50 by 70 cm (it’s around 19x27inch). 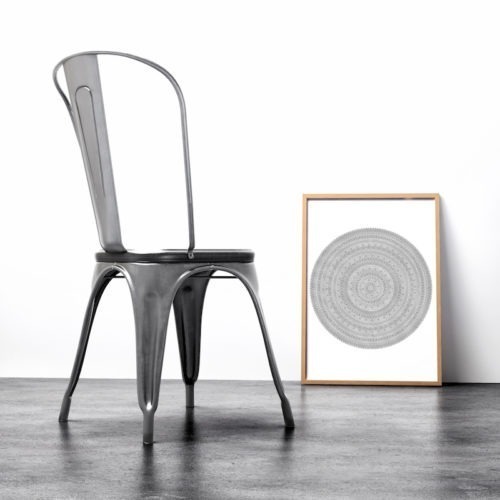 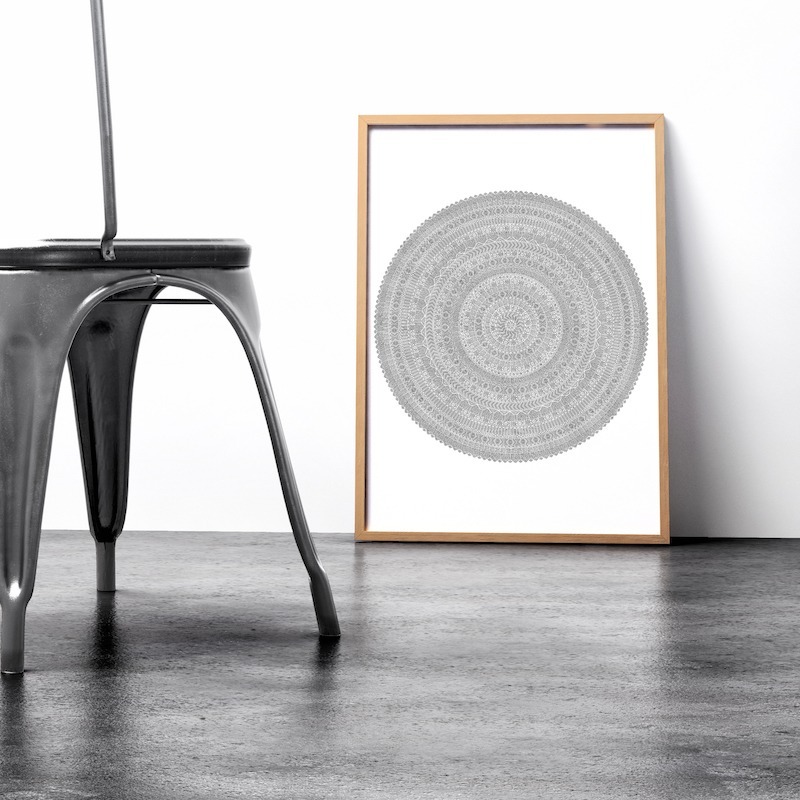 The mandala drawing poster makes a wonderful wall art and matches both boho decorated rooms and modern, simple flats, thanks to it’s geometrical, tribal patterns.